Golden Arrows midfielder Musa Bilankulu says the international break came at the right time. 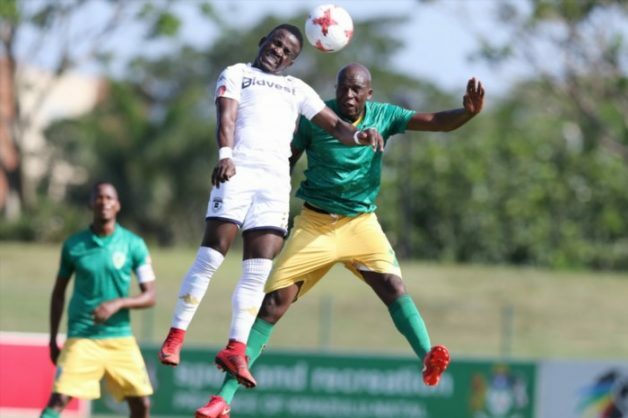 Bilankulu is confident that his side can get stronger as they prepare to resume their league campaign with a game against Highlands Park on Saturday at the Makhulong Stadium. Arrows have won one match out of the four league games they have played, losing one game and collecting two points from each in the last two game. “The international break can be good or bad, I have been around long enough to know that if players that I called up to their respective national team do well, they will bring the winning mentality back to the team,” Bilankulu told Phakaaathi.